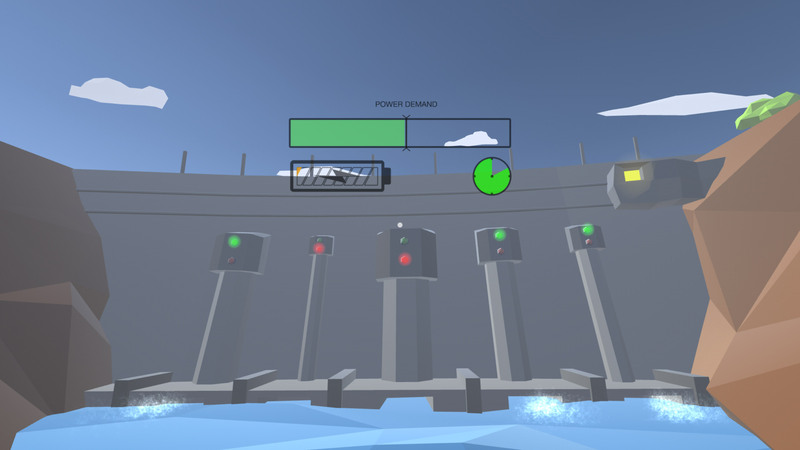 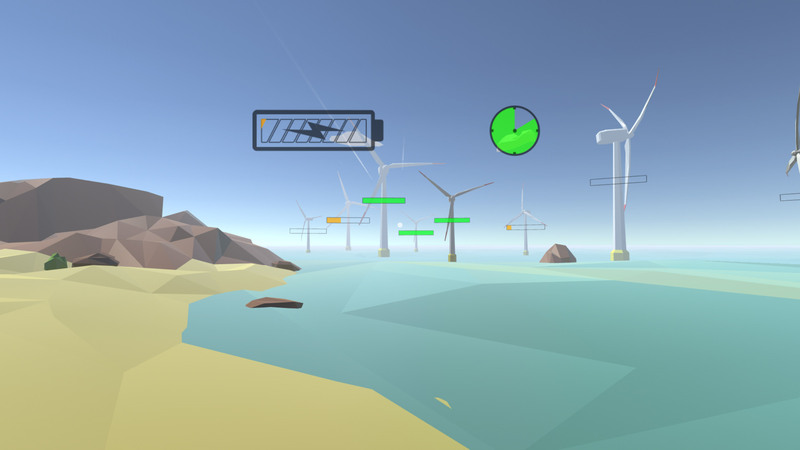 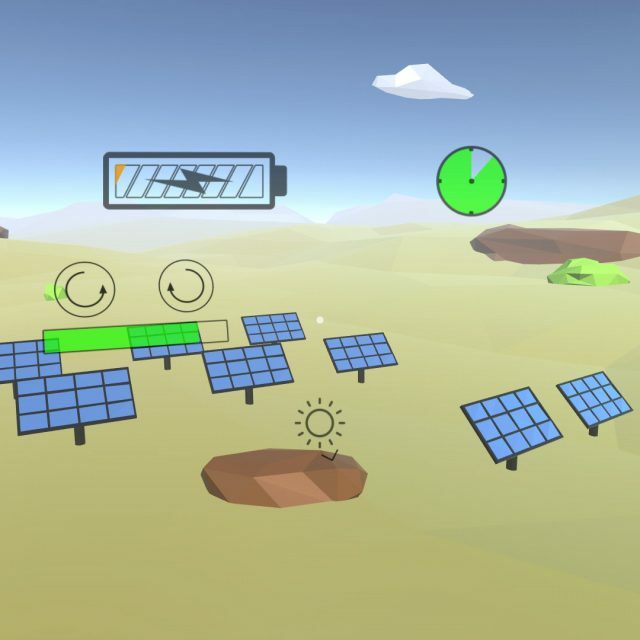 Energy Capture VR is a Cardboard game featuring three levels based around the renewable energy sources: wind, solar and hydroelectricity. 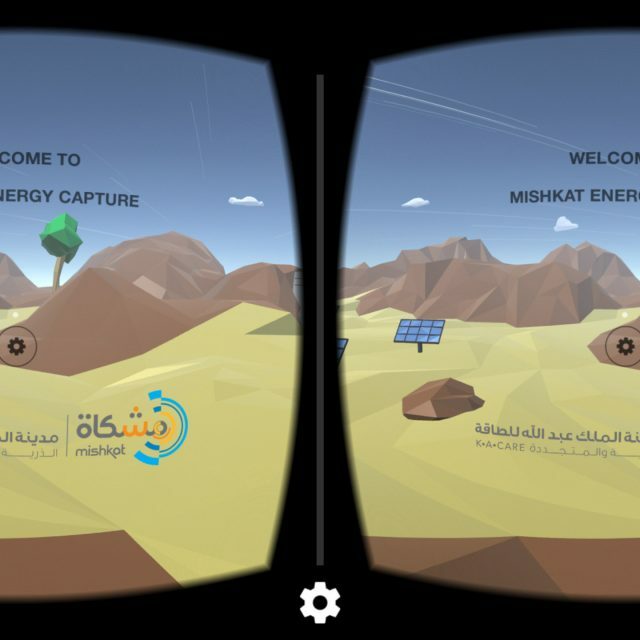 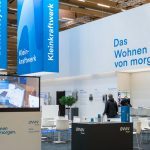 Our client, Mishkat Interactive Center, focuses on inspiring and teaching younger generations in Saudi Arabia about atomic and renewable energy. 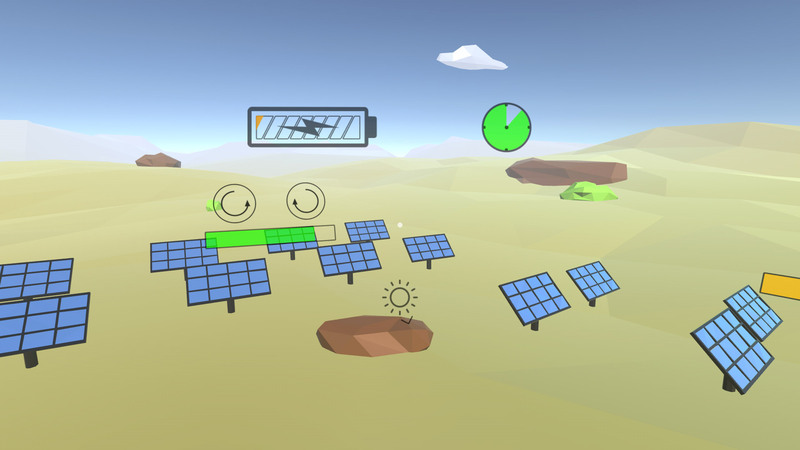 The goal of the game was to teach the basic concept of renewable power production methods in a playful and engaging way to younger people. 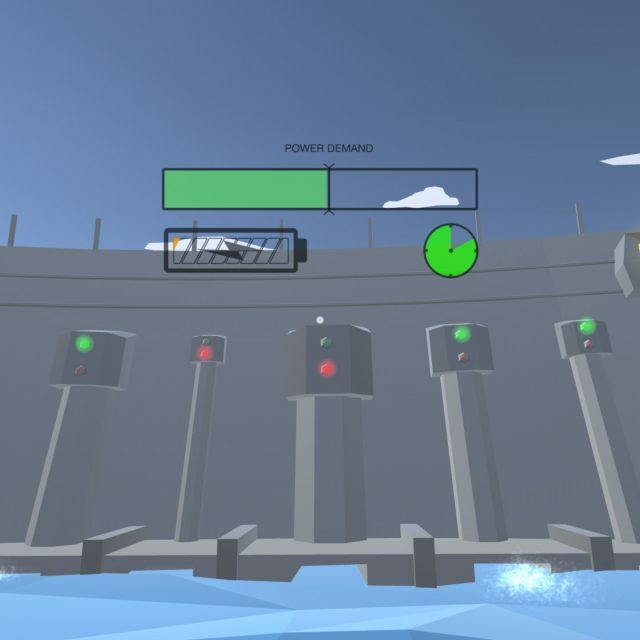 The game supports most modern smart phone devices and 2 languages (english and arabic), and features 3 levels with unique game design, a scoreboard and soundtrack. 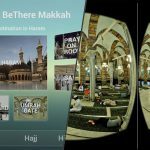 It can be played by using any Google Cardboard glasses, or without any additional hardware with the gyroscopic sensor of your phone. 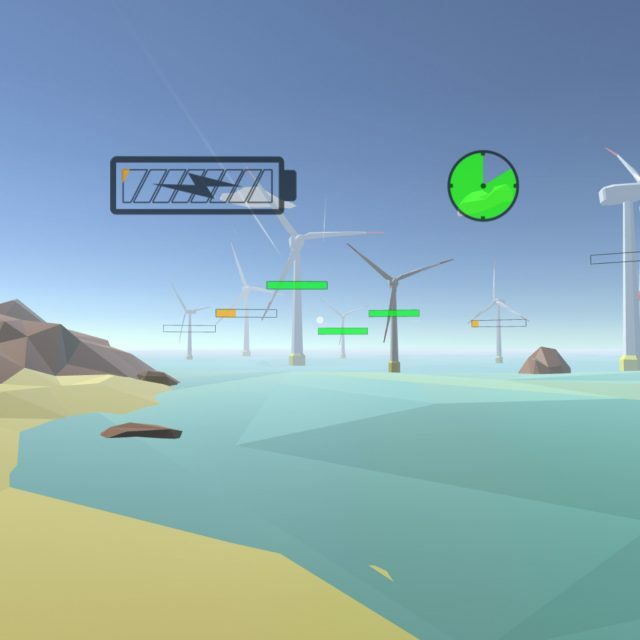 It’s available on Google Play and the iTunes store for free! 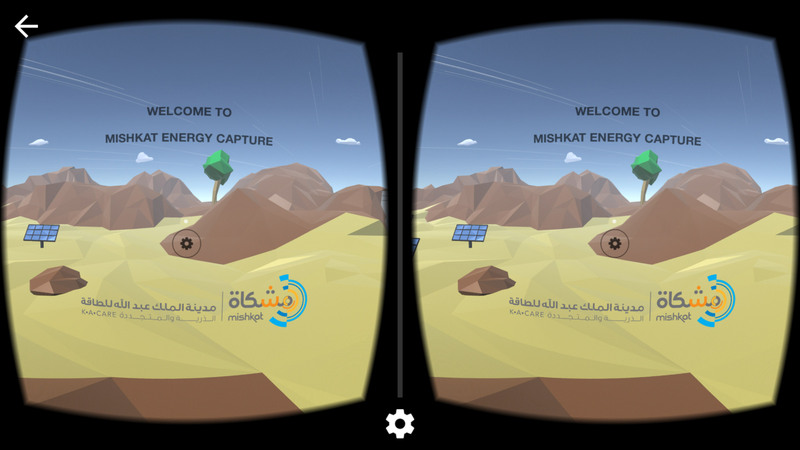 We collaborated with Visual Experience, a VR company based in Saudi Arabia, to handle communication, translation, initial concept and quality assurance.